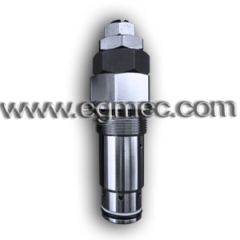 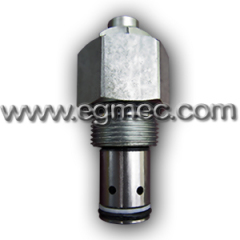 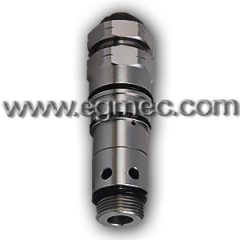 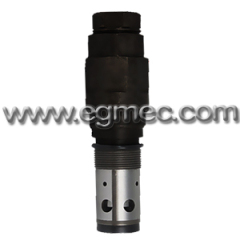 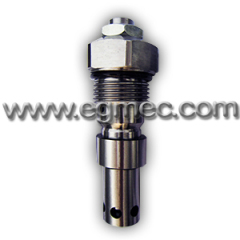 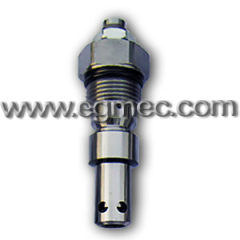 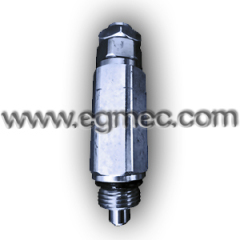 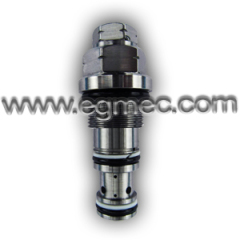 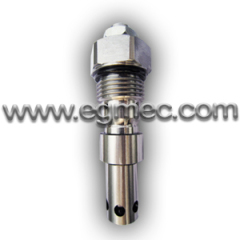 Hydraulic Cartridge Valve is another type of screw in cartridge valves, the basic core component is a hydraulic type, single control port installed in the circuit through the main level of the two-fluid resistance unit. 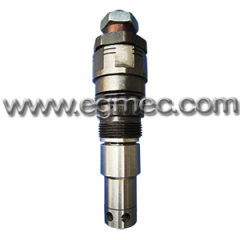 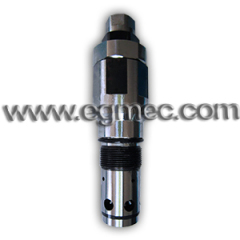 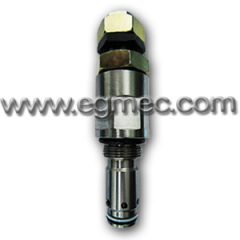 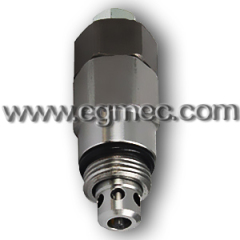 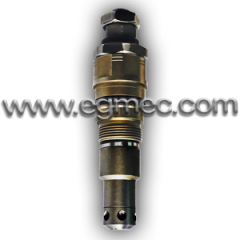 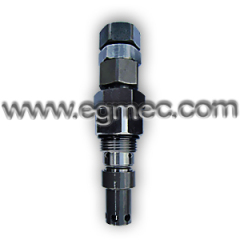 Insert one or several different Hydraulic Cartridge Valves together with the corresponding pilot control level, can form a variety of Hydraulic cartridge valves unit. 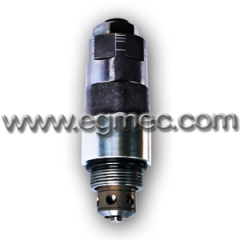 Group of Hydraulic Cartridge Valves has been presented above, want more	Hydraulic Cartridge Valves and Screw In Cartridge Valves, Please Contact Us.